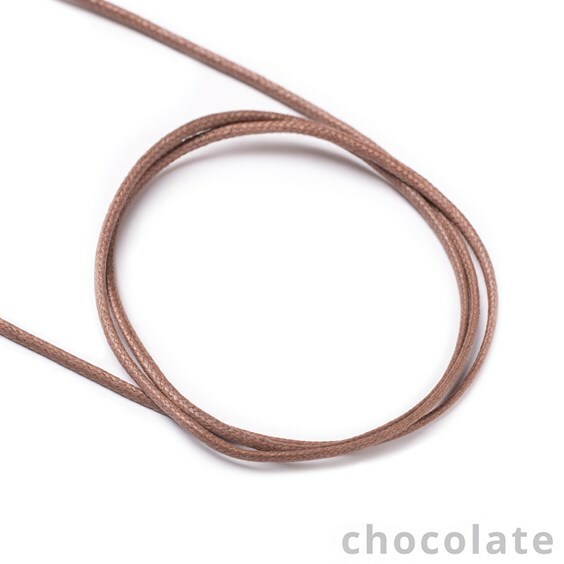 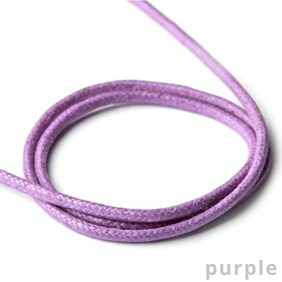 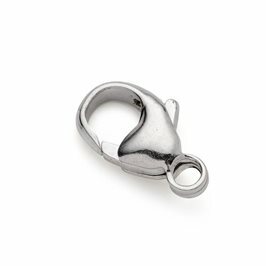 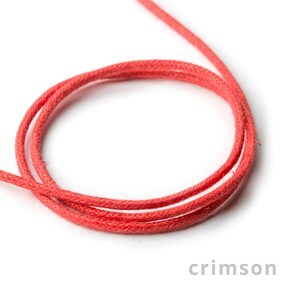 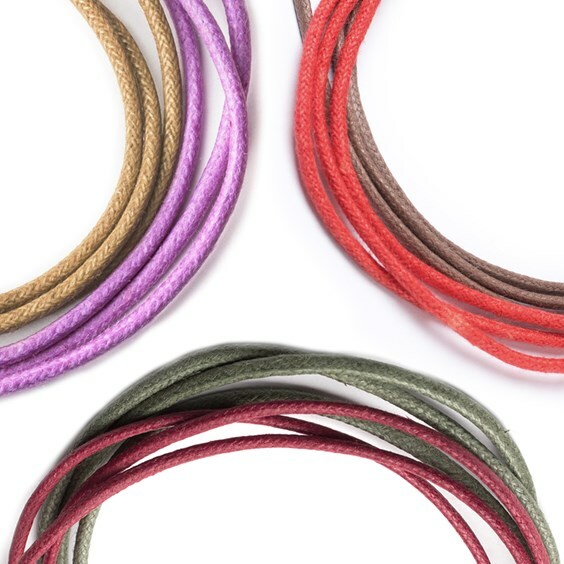 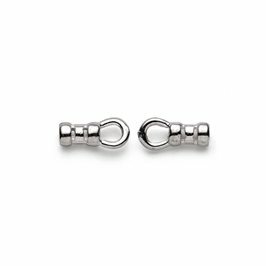 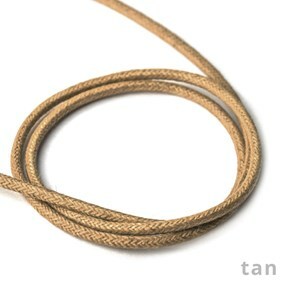 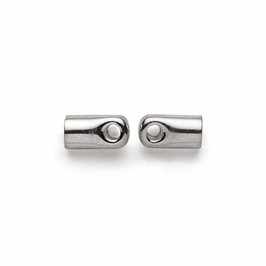 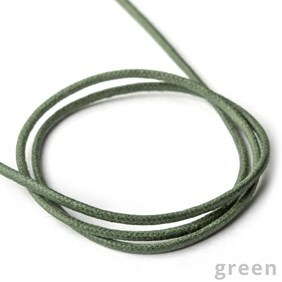 This lovely quality 2mm cotton cord is perfect for hanging pendants and making bracelets as an alternative to chain. 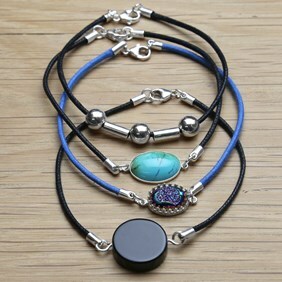 It is available in a range of vibrant colours to match your favourite gemstone or your favourite outfit. 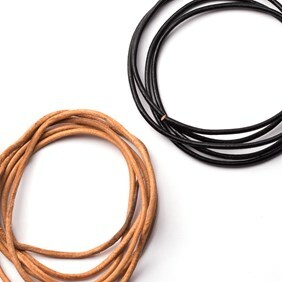 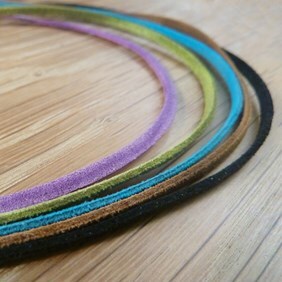 If you'd prefer something less vibrant, we also stock black cotton cord in 1mm and 2mm diameters. 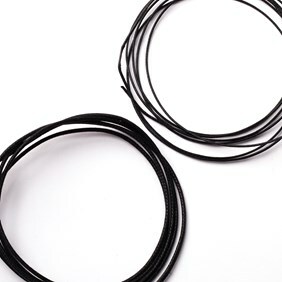 Supplied in a 5m length and a 50m reel.